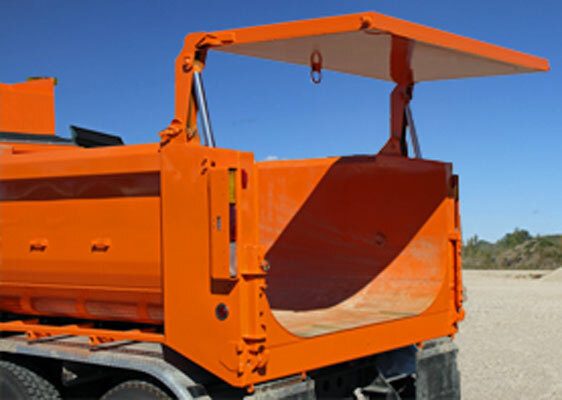 Add versatility and convenience to any Ultra body from J-CRAFT. 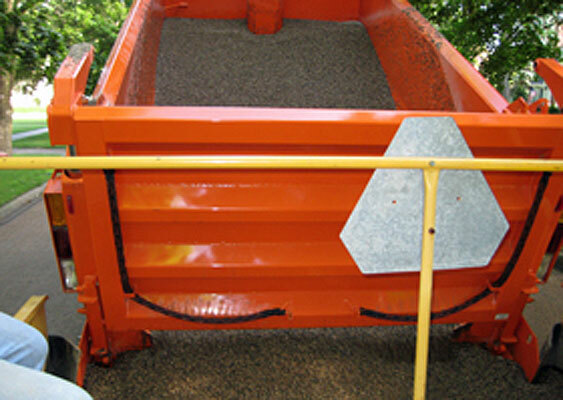 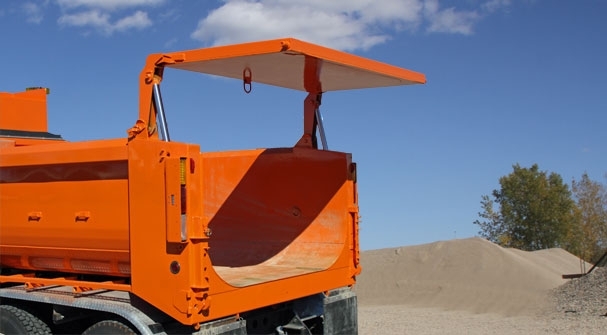 Control material metering through the sliding tailgate, or empty large debris with the high-lift. 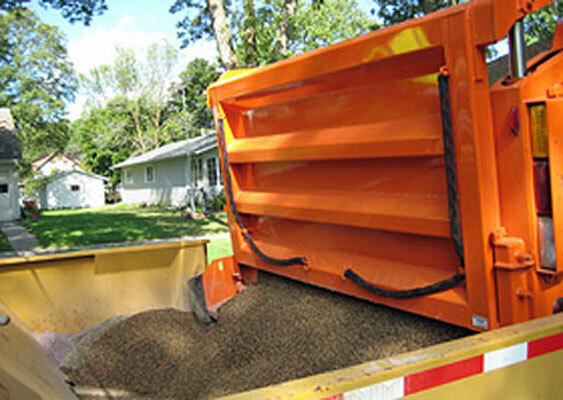 The tailgate also works as a standard dump-thru application in either position for full versatility. 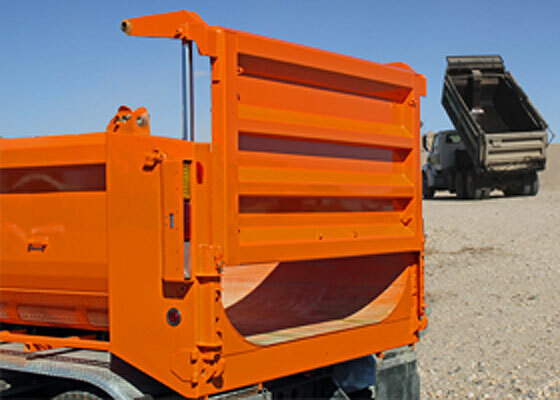 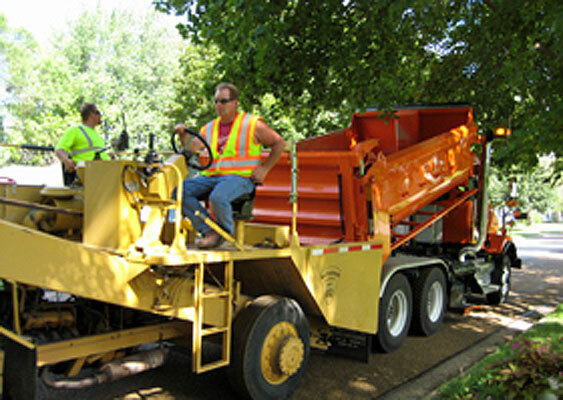 The patented J-CRAFT High 'N Slide tailgate provides the features needed on every job. 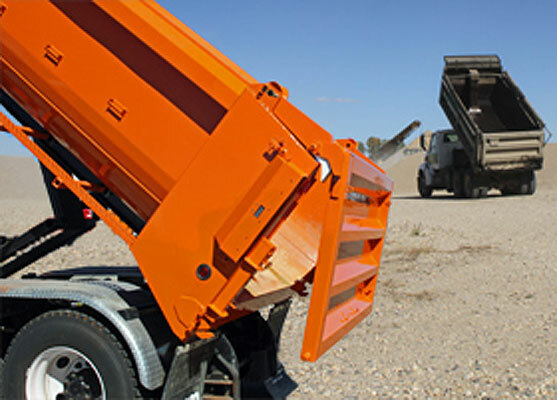 Watch video to see all of its functions and also check out the video showing the tailgate sliding/metering while chip spreading in St. James, MN.